Anthony Levandowski, the Uber self-driving car chief at the center of an ongoing legal battle with Waymo over trade secrets, will no longer oversee relevant technology and product development, according to an email obtained by Business Insider. Uber confirmed the move to Axios. While Levandowski will remain in Uber's Advanced Technologies Group and will still work on operations and security, Eric Meyhofer will now head the division. Why it matters: Waymo has repeatedly made an issue of Levandowski's continued involvement with Uber's self-driving car efforts. 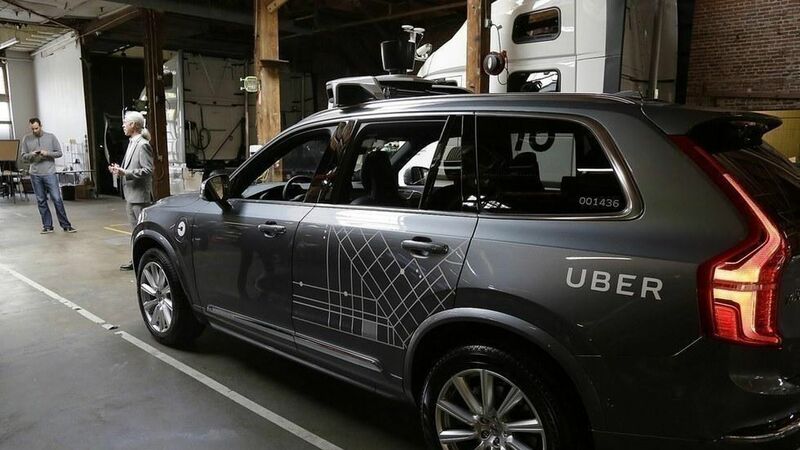 Waymo has also pointed to his involvement as a reason why the court should grant its request for a preliminary injunction of Uber's autonomous driving program.